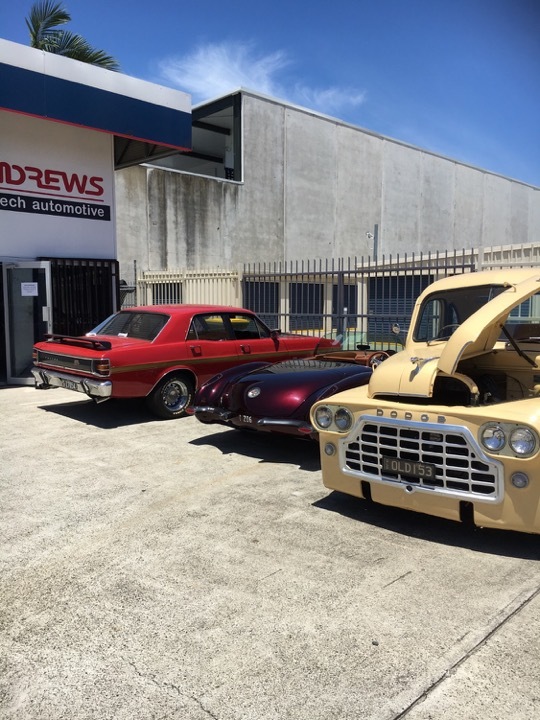 We love our Classic and Custom vehicles we care for and we love that you love them too. Working on these types of vehicles isn’t for everyone, it takes patience, care, attention to detail and most of all a passion for what you are working with. A rare skill set you’ll find within the team at Andrews High Tech. When you’re working with a vehicle that could be 40 years old or older, and that frozen bolt that hasn’t been moved in decades just won’t budge, it is all too easy to lose patience and get heavy handed, a reaction that will be later regretted. We see it all the time and unfortunately that is not an uncommon starting point. Attending to the shoddy workmanship first before affecting a professional and lasting repair. 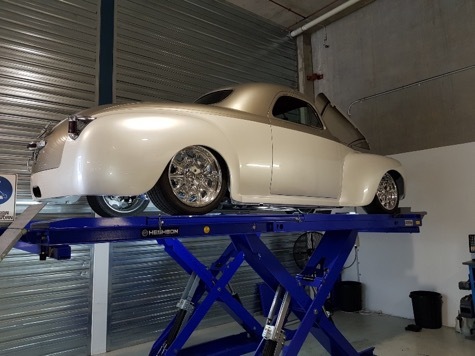 If you own a Classic or Customized vehicle and you’re looking for something to be done, no job is too big or too small. 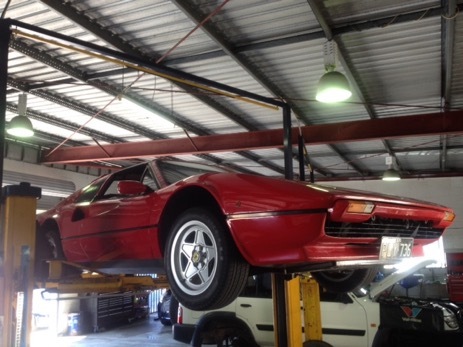 This lovely 308 GTS in for some preparation work before heading to the Targa Tasmania. Brake calliper overhauls and a clutch repair were the order of the day. 37 years old and still driving beautifully. XW GT351 becomes a bit tougher with this makeover. 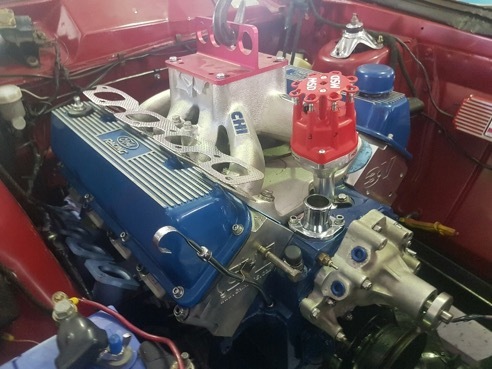 Now at 393 cubic inches with CHI 3V CNC heads, forged rolling assembly, 2 inch Pacemaker primary headers and a 750 CFM Holley carb to top thinks off. A very enjoyable and satisfying project. 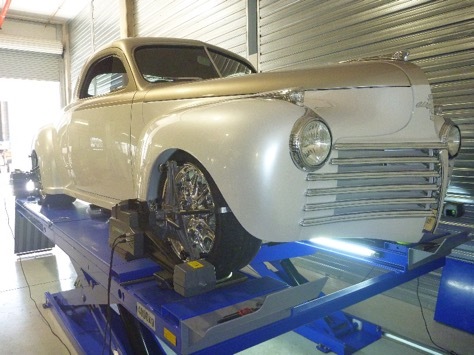 This 1941 Chrysler was a complete custom build and absolutely beautiful inside and out. However the suspension system under the vehicle was not set correctly and was making the vehicle a chore to drive. The excessive front wheel negative camber can be noted in the top photo. Second issue was the pinion angle on the newly fitted four link rear suspension was not set correctly resulting in a leaking pinion seal. 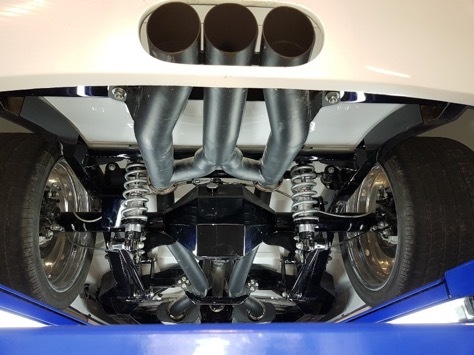 Several hours of removing and adjusting suspension arm as required resulted in the front wheels set to a favourable camber angle as seen in the bottom picture. 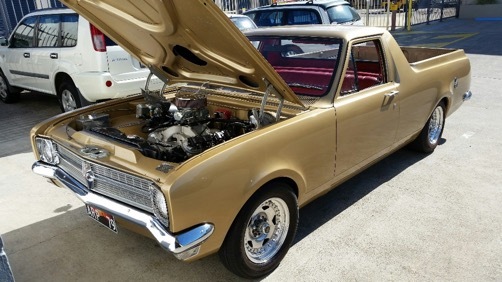 A wonderful example of a classic Aussie Ute, in for some engine bay rewiring. Carefully undertaken by one of our Qualified Auto Electricians. 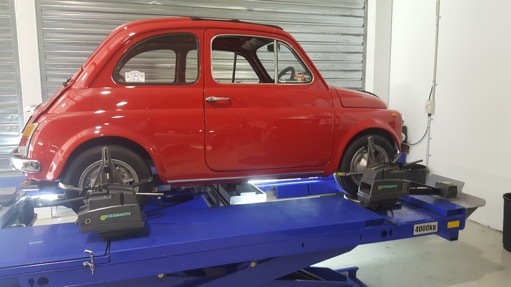 Our Classics come in all shapes and sizes, this little wonder barely fitted onto our wheel alignment hoist.